The past week has been a particularly special one in covering events at ISM and ProSweets in Cologne. Having just returned the other day after a very delayed snow-hit flight back from Germany, there was a genuine sense that we’d made some great connections with businesses right across the confectionery sector. It was heartening to be approached on our stand at ProSweets by a diverse range of trade visitors from right across the world. From confectionery manufacturers in Tunisia, South Africa and Iran, through to businesses right across Europe who were all equally eager in exploring what is very probably the world’s most influential market events. It was also especially enjoyable to catch up with our many friends from across the industry, who have been very generous with their time and insights. 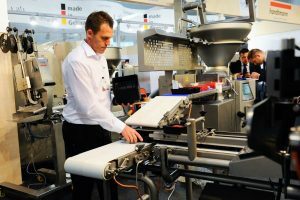 Equally, the German, Brazilian, Greek, Turkish and Polish pavilions which were all event partners with Confectionery Production, were notably enthusiastic about events surrounding ISM – which saw an encouraging number of product launches. 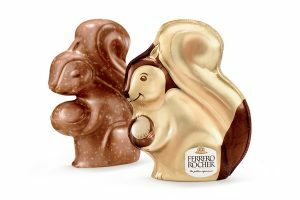 There was certainly much to consider with the key focuses on the challenging issue of reformulating lower sugar/fat versions of chocolates, as well as industry 4.0 developments in equipment efficiency. 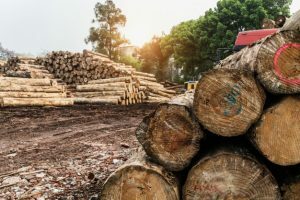 While there was much optimism expressed by exhibitors at the quality of visitors for this year’s trade shows, it was felt by many that attendance figures appeared to be lower than in previous years’ events. However, this did not seem to unduly concern many whom I spoke to, who felt they had gained some particularly promising leads from the two shows. Official numbers state the shows gained a record attendance. For ISM, held between January 27-30, 38,000 attendees were registered, against 37,500 for the previous event, while ProSweets attracted over 21,000 people, which was an increase of over 5% on 2018’s results. Then there were the expert speaker sessions and event tours that added significantly to the vibrant atmosphere that was evident across the four days. 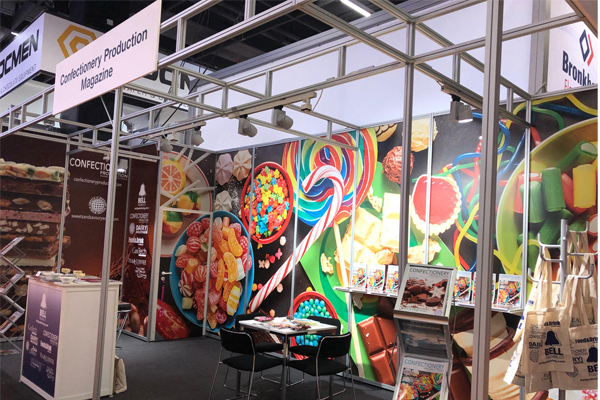 For a full round-up of the shows, see the next edition of Confectionery Production, as we speak to a number of firms attending the event on some of its major highlights. Here’s hoping that you had just as good a time at the event as we did once again.